Charging has never been easier and cheaper. 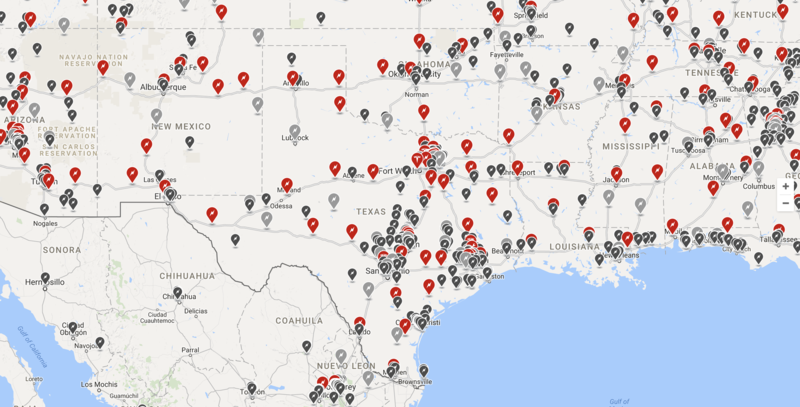 With the ever growing network of charging stations in Texas, it has never been easier and cheaper to explore. Click on the map below to see the abundance of charging stations available to you on your next adventure! Charge in the inconvenience of your home. Every one of our cars comes with a 110 volt plug, so you can simply charge it at home or any nearby standard wall outlet. Perfect for convenient charging and topping off your car.